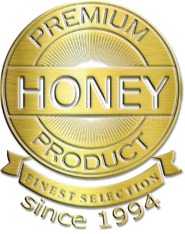 Anyone who ever wonders where they can buy Manuka honey ultimately discovers that New Zealand is the birthplace of the now famous gourmet honey. 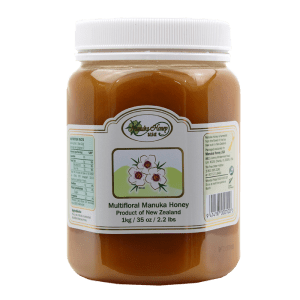 The previously despised and fervently eliminated Manuka bush has grown from local to international success, and it’s led to many people residing in the island country to throw their hat into the ring and try to cash in on the lucrative industry. However, one veteran beekeeper from South Canterbury on New Zealand’s South Island has warned against the “gold rush” attitude surrounding the Manuka honey industry due to the risks it poses for the beekeeping industry. Paul Bartrum, who works for Pleasant Point Apiaries, has been a beekeeper​ for the last 42 years, currently operating about 3,000 honeybee hives. Recently, Bartrum discovered American Foulbrood, a disease that spreads rapidly, inside one of the many colonies he runs. 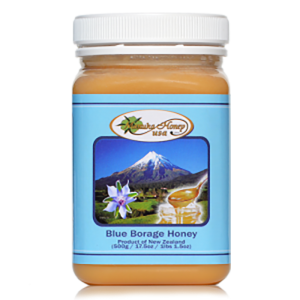 AFB, caused by bacterial Paenibacillus​ larvae, infects food given to the honeybee larvae within the hive as they develop in its cells. The AFB-infected bacterial larvae spread to the developing honeybees’ guts, killing them before they fully mature. Once he recognized the disease, Bartrum then killed the infected hive and burned it afterward. When all of a hive’s bees have died, any honey leftover is unguarded. 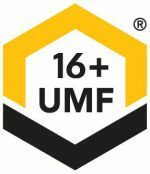 “Any other hive within two or three kilometers will come and rob that honey from that hive, and of course they carry the AFB bacteria back with it.” This type of honey “rob out” could feed between 50 and 100 hives, spreading the AFB bacteria to all of them. Per Bartrum, commercial beekeepers like him check their hives four times per year for AFB. He can identify the disease’s symptoms, including wax caps appearing sunken in as well as the honeybee larvae’s cells having a different color than they should. 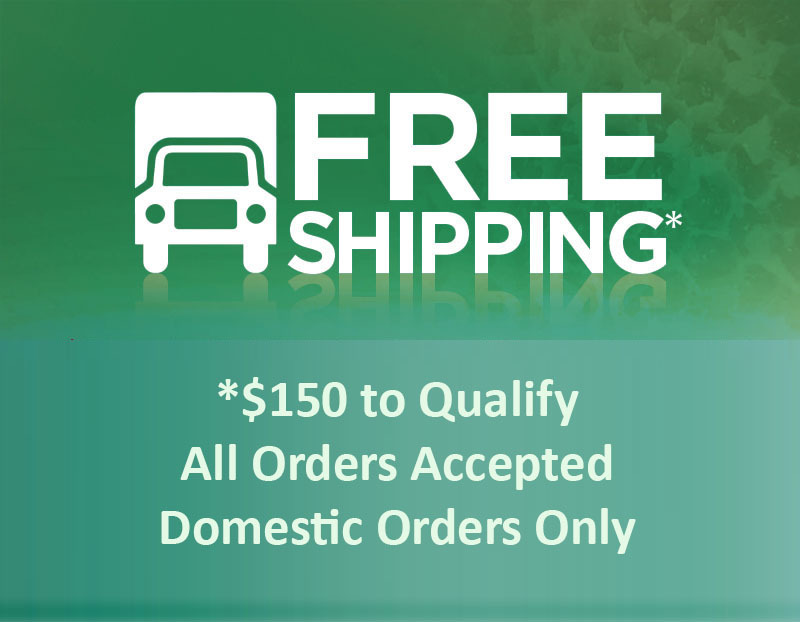 “If you know what you’re looking for, it’s relatively straightforward, but you’ve certainly got to be vigilant and have the skills to identify it. 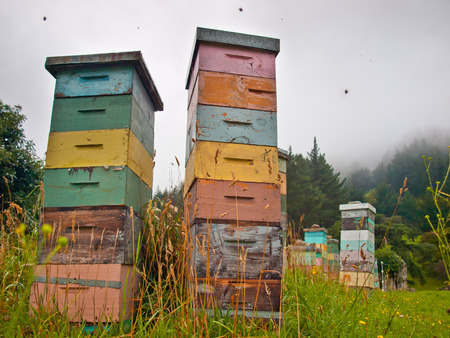 It’s the potential for a disease to get into beehives like that, and it’s the flow on effect to other beekeepers, because bees travel over boundary fences.” According to Apiculture NZ, figures are showing the number of New Zealand bee hives has almost tripled since the year 1998. 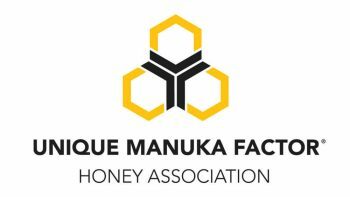 In the same amount of time, the value on Manuka honey exports rose from 1998’s figure of $10 million, to $36 million in 2007, and finally to $317 million in 2017. Scientist Reports Key Findings in Honeybee Antiviral DefensesLearn to Make Aussie-Style Burgers!